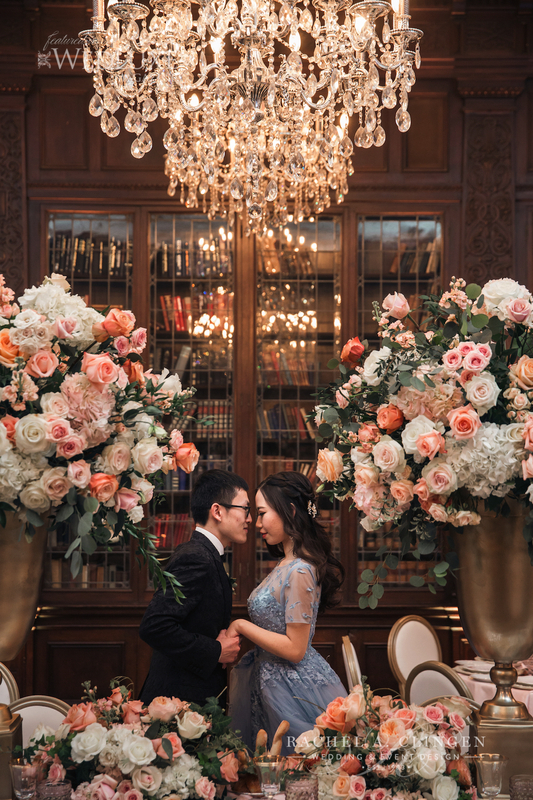 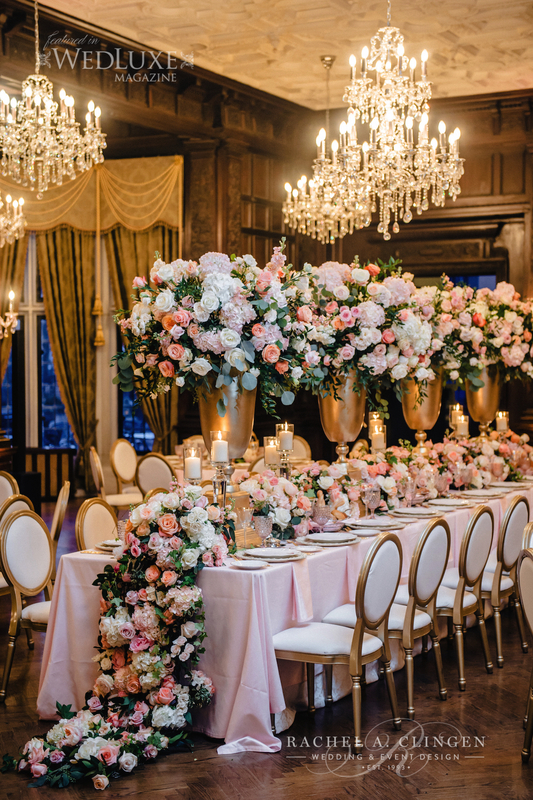 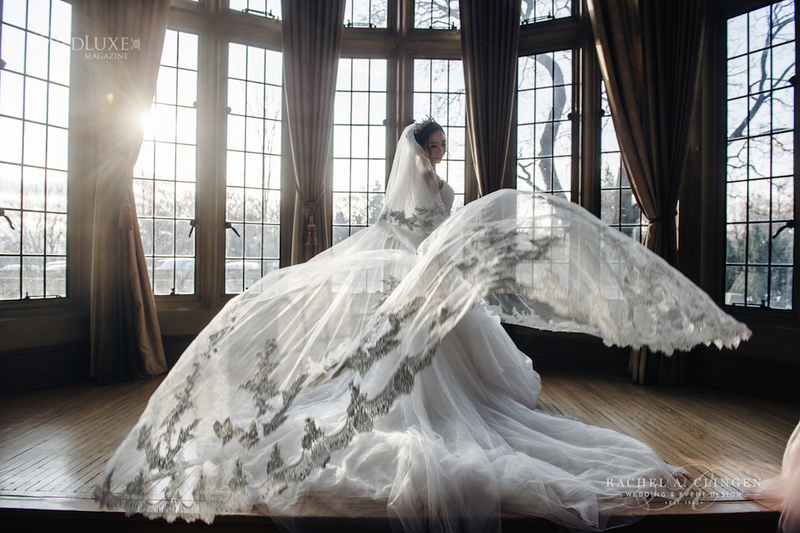 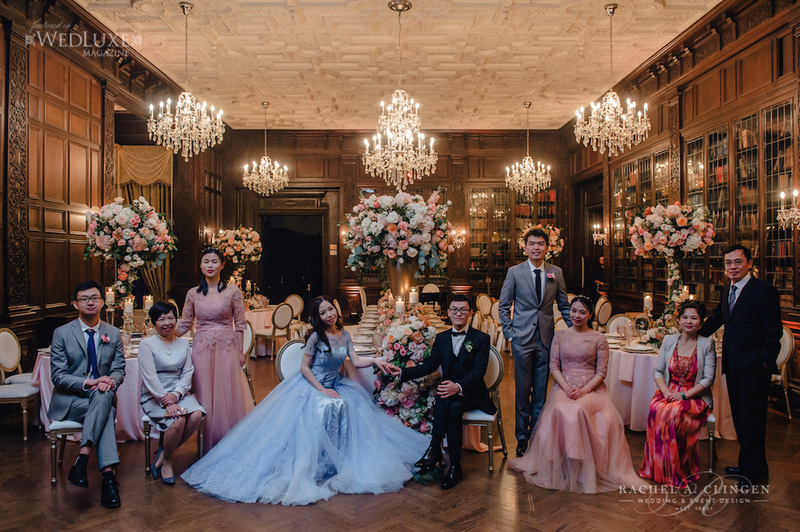 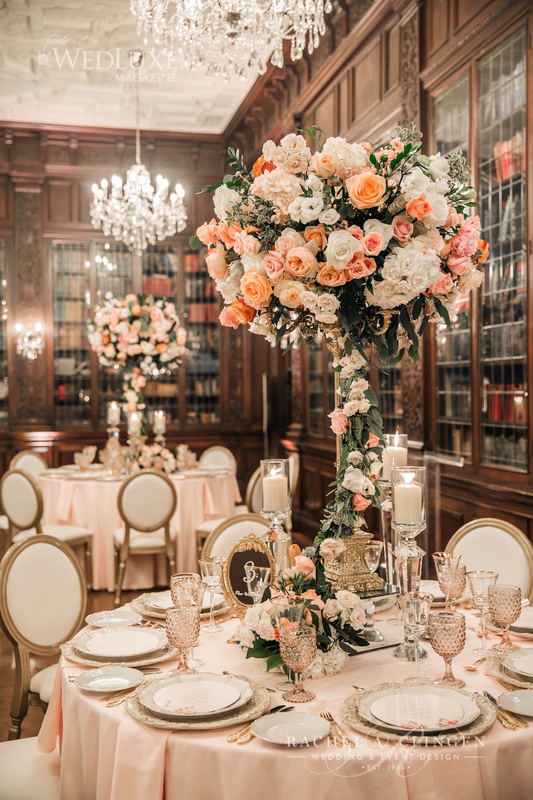 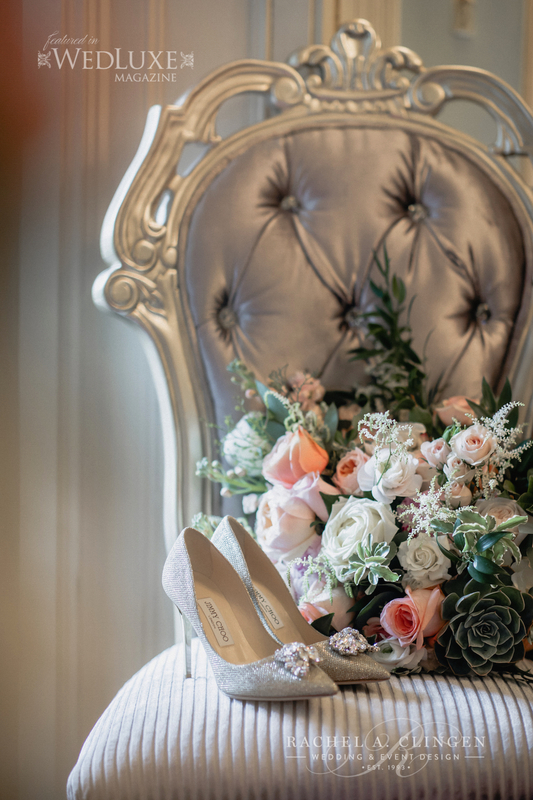 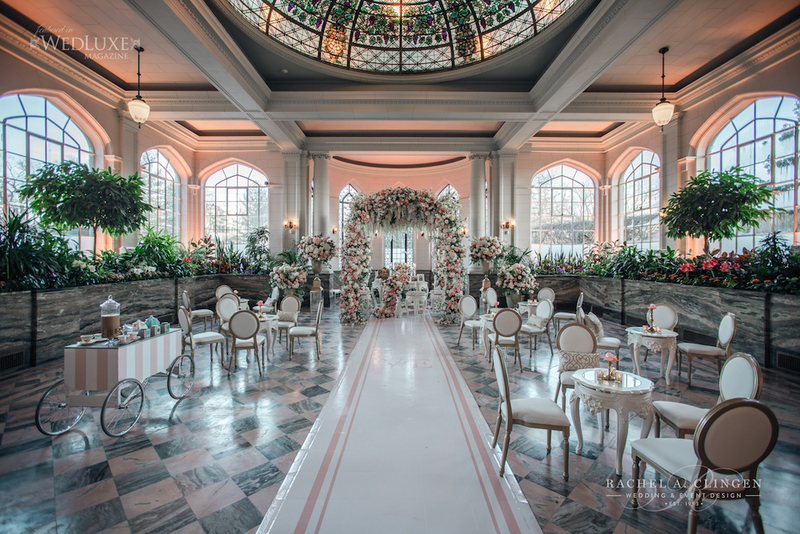 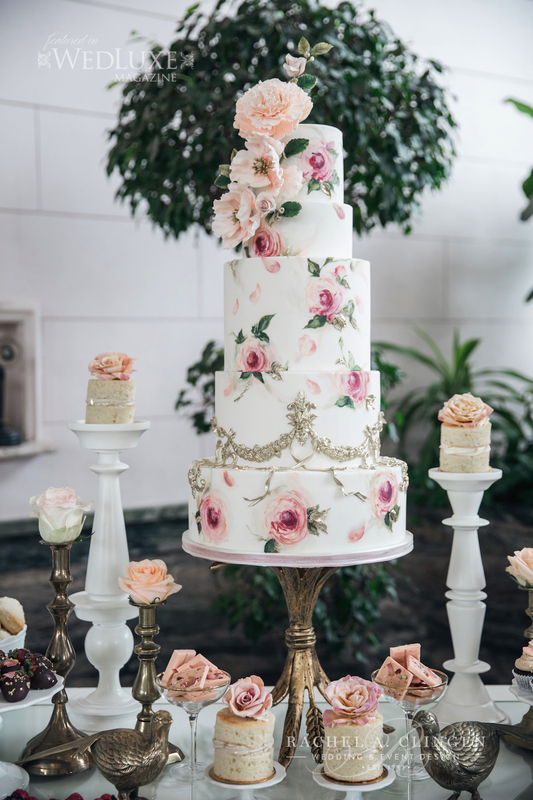 Elaine and Vantic’s fairytale wedding at Casa Loma, was a floral showstopper! 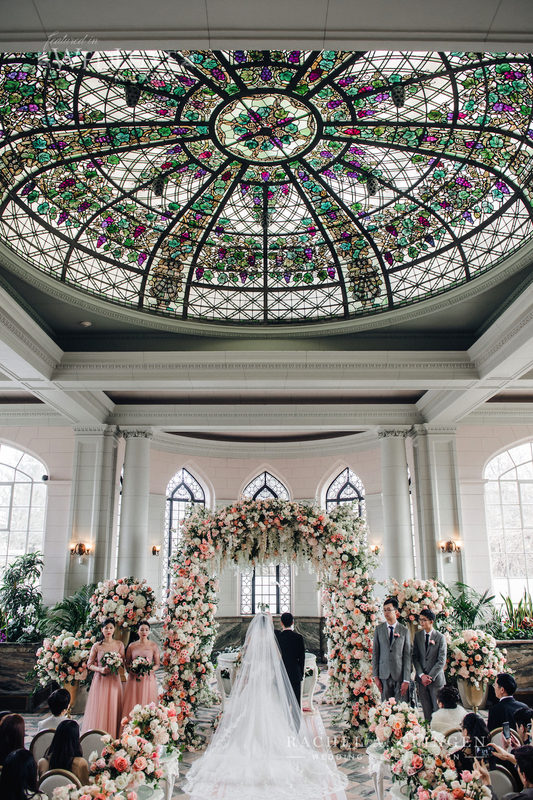 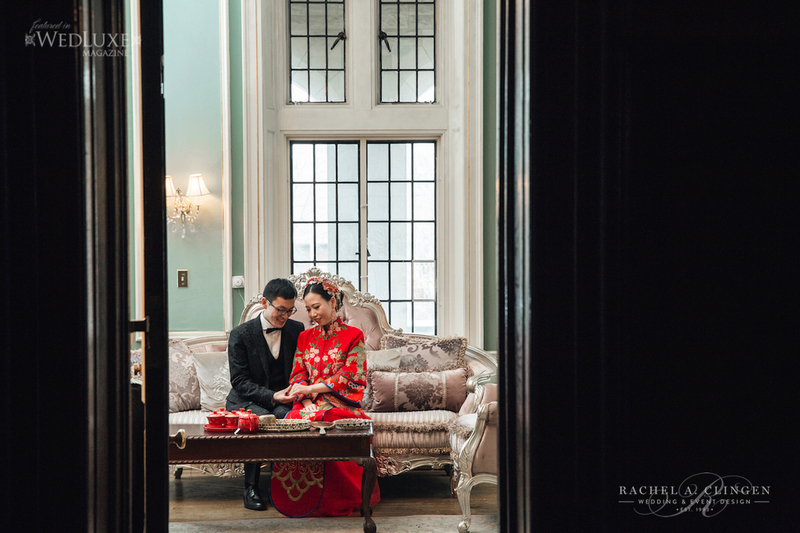 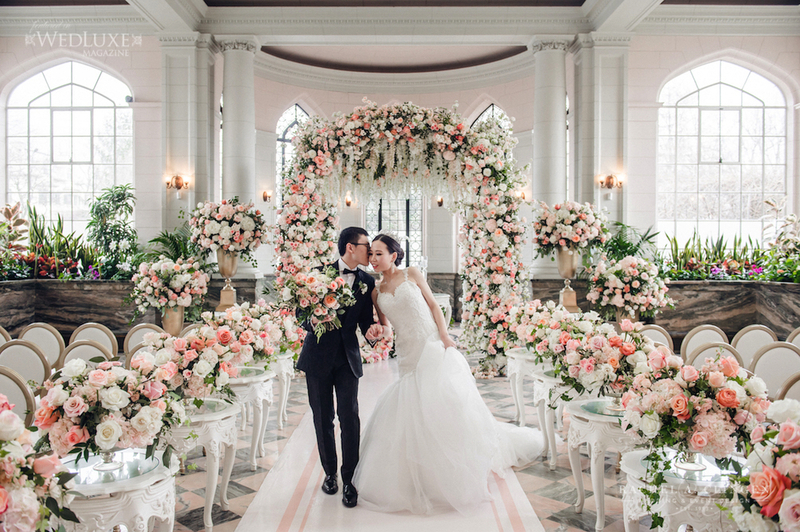 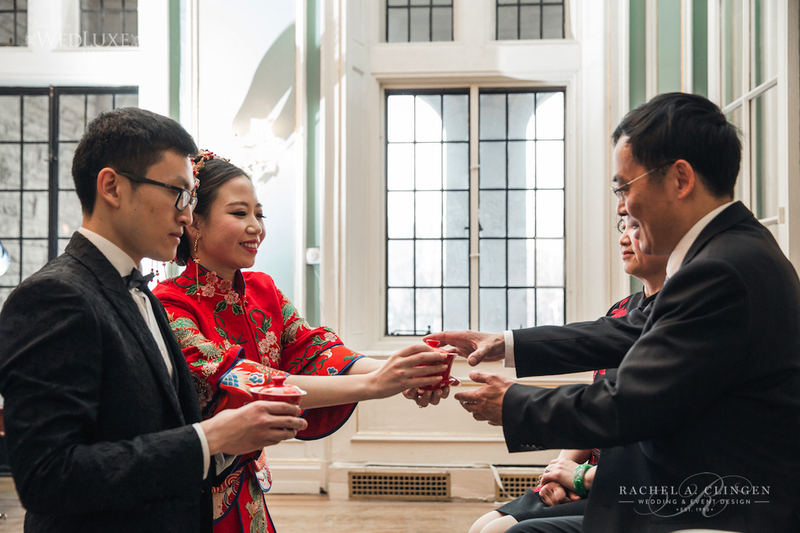 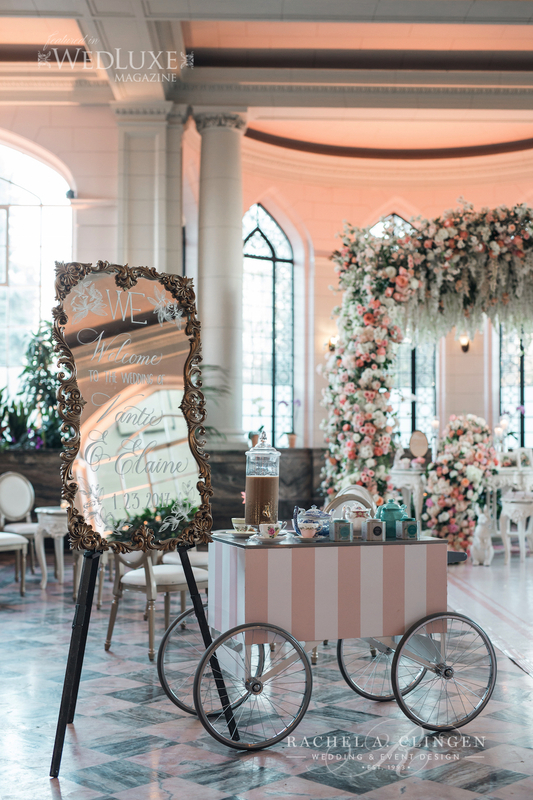 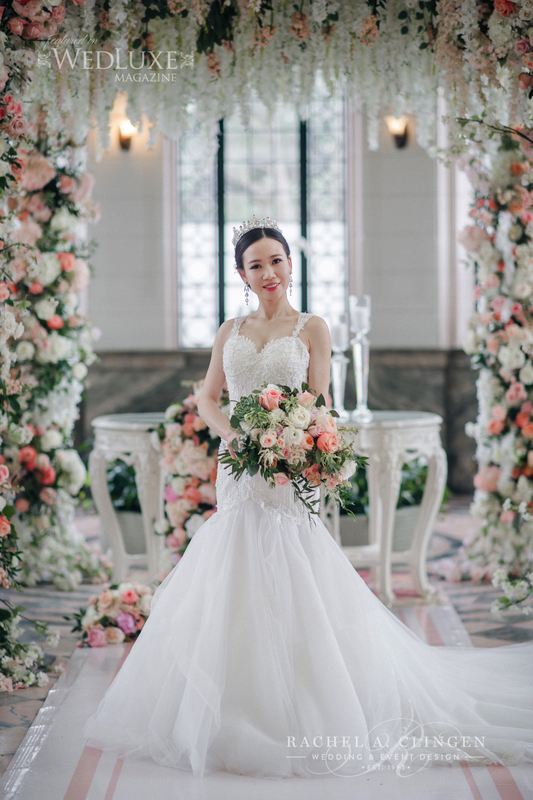 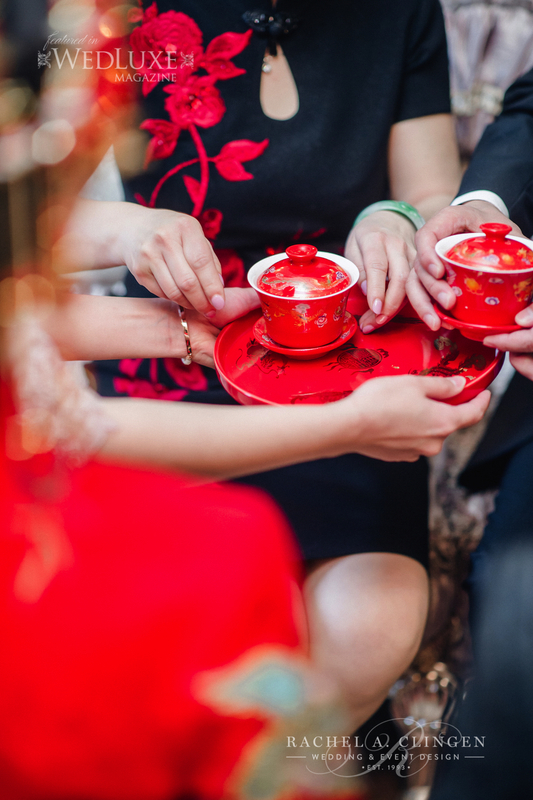 Following a brief chinese tea ceremony the couple exchanged vows in the bright and airy conservatory under an incredible flower masterpiece. 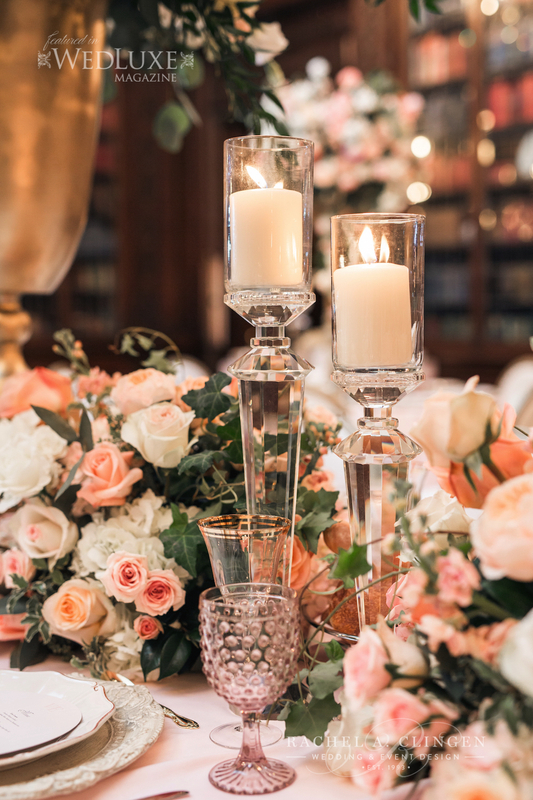 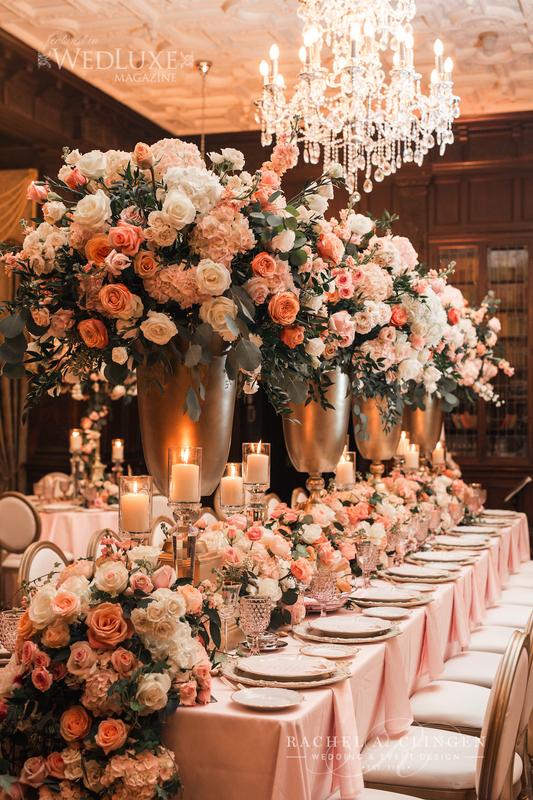 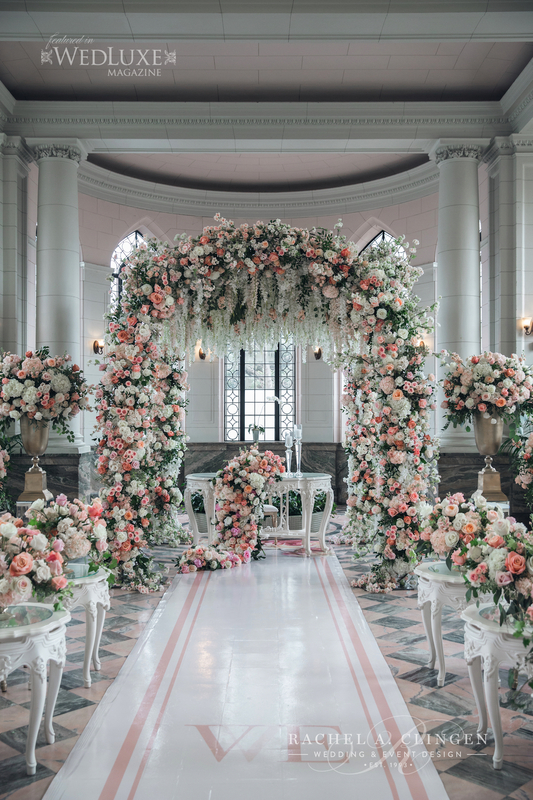 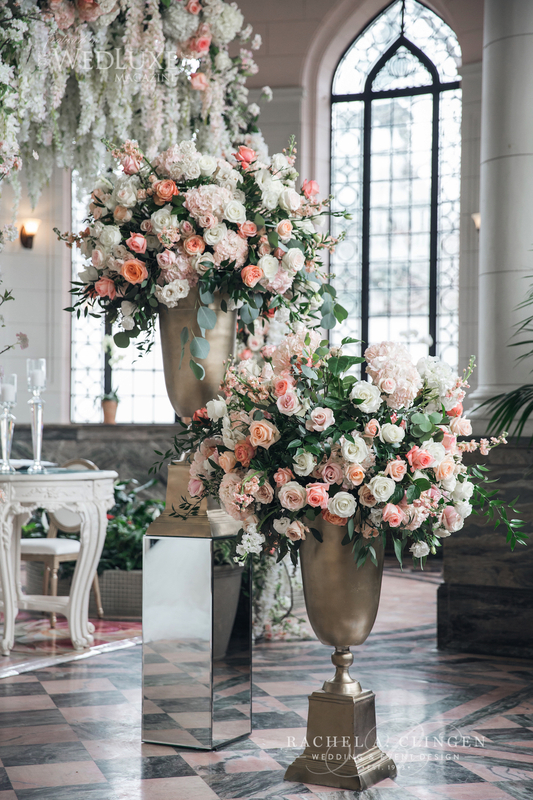 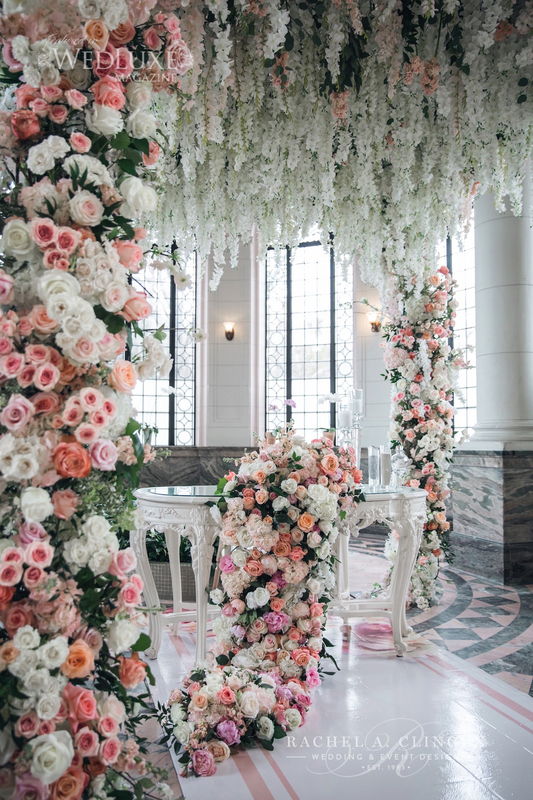 Our team designed the most spectacular floral canopy in the brides favourite colour palette, peach and soft pinks. 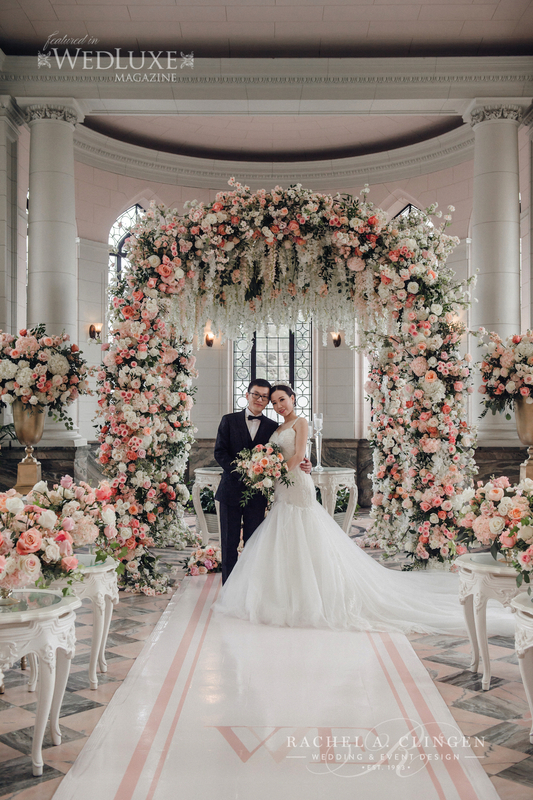 Even the aisle was lined with bountiful flowers! 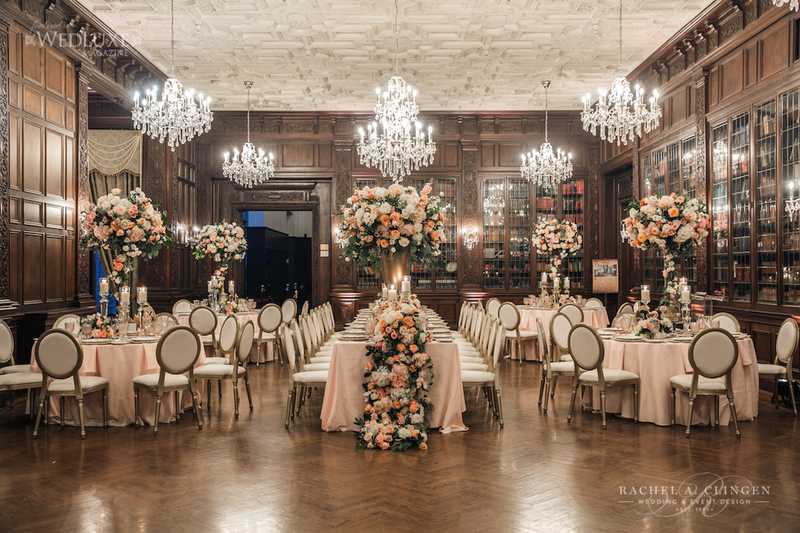 The reception fit for a prince and princess was equally beautiful with table top custom floral trees and beautiful crystal candles.